Yorkshire earns the nickname “God’s Own Country” or “God’s Own County”. If you are interested to visit one of the greenest places in United Kingdom, you can come to Yorkshire. The countryside area is unspoiled. 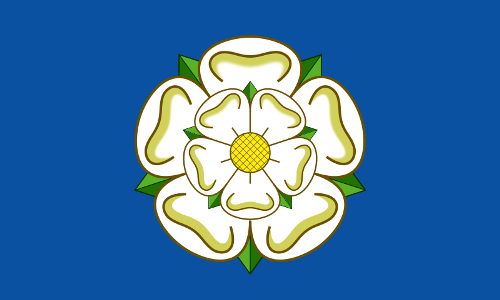 The White Rose of House of York is considered as the emblem of Yorkshire. The flag of the county has blue backdrop with White Rose. The Flag Institute recognized it after being used for more than 50 years. The people will celebrate the Yorkshire Day on August 1st. The culture of Yorkshire like the dialect and history will be emphasized during the celebration. Look at facts about Yukon Territory here. The economy of Yorkshire is mixed. 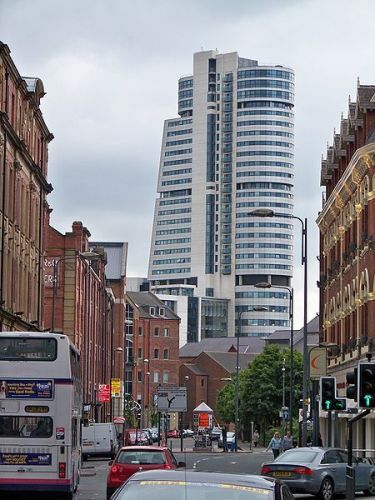 The largest city in the county is Leeds. The commerce and trade are centered in this city. The traditional industries found in Leeds include textile, coal mining and services. In the past, the industry and coal mining dominated Sheffield. Today, it focuses more on retail trade and engineering. 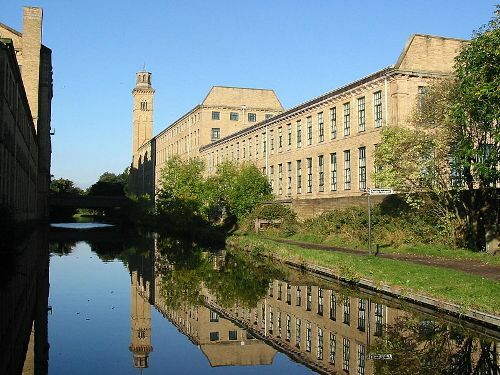 Wool milling once was found in Huddersfield, Keighley, Halifax and Bradford. Tourism flourishes in North Yorkshire. It is a home to two national parks. There are North York Moors National Park and Yorkshire Dales National Park. The largest port in Yorkshire is located in Kingston upon Hull. In the recent years, it saw the decline of the fishing industries. 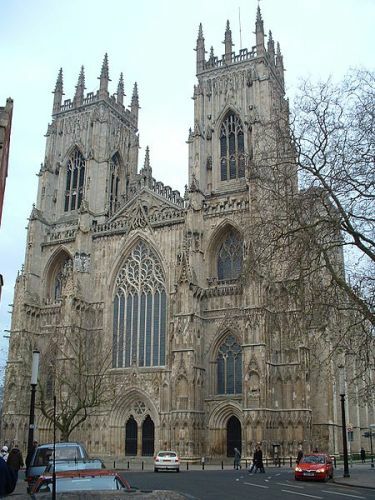 A number of different civilizations, which flourished in Yorkshire over the course of history, have affected the culture of the modern people in Yorkshire. The Normans, Norse Viking, Romans and Celts brought major impact in shaping the culture of Yorkshire. Find facts about Yellowstone Volcano here. People like to visit Yorkshire due to its amazing castles. Most of them were established during the Norman-Breton era. 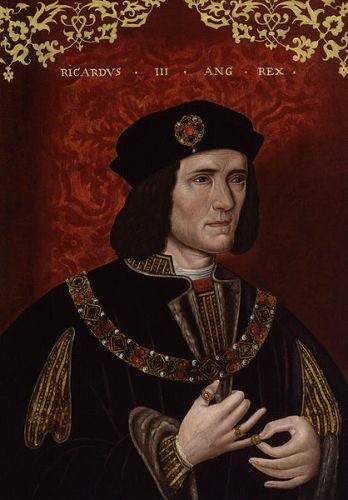 The famous castles include York Castle, Skipton Castle, Richmond Castle, and Pickering Castle. What do you think on facts about Yorkshire?